The marketing communications industry is increasingly competitive and complex, with agencies of all disciplines looking for the best ways to meet clients' needs. 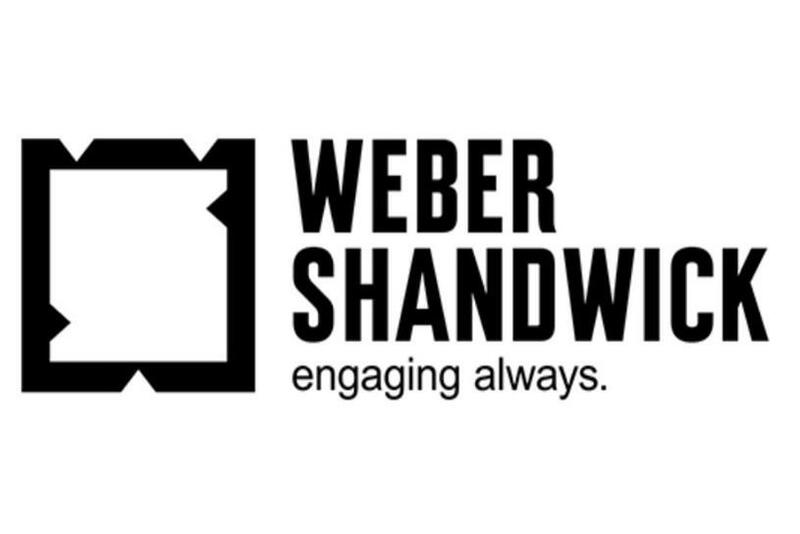 Weber Shandwick is unveiling a new model in a bid to become "the best marketing services agency in the world." 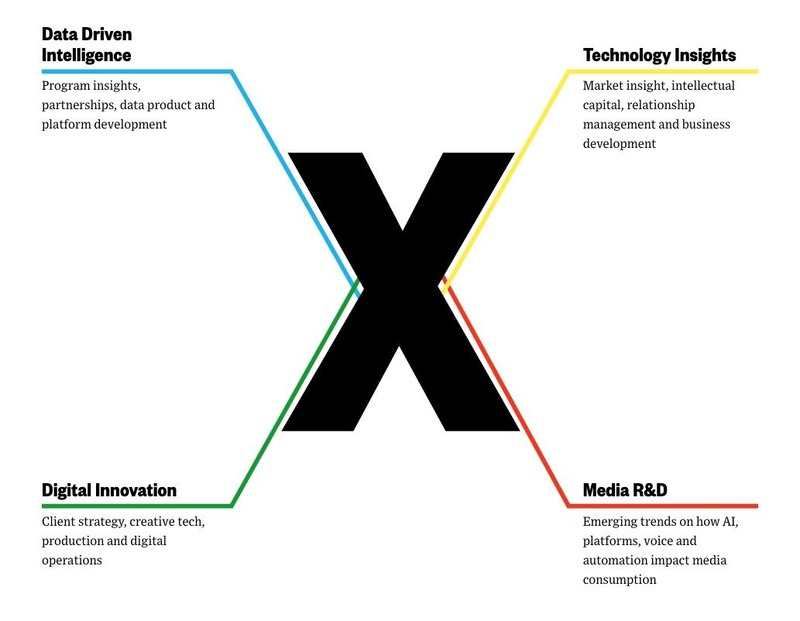 The X Practice is the PR firm’s centralized approach to fuse technology, data sciences, digital innovation and media R&D capabilities to meet clients' evolving needs. It’s a mighty departure from the PR roots Weber planted when it was formed in 2001, but in sync with the company’s own transformation in recent years. "We’ve always thought of ourselves as the top PR agency in the world," said Chris Perry, Weber Shandwick’s chief digital officer, who’s overseeing the practice globally. "What this journey reflects is that we’re a leading marketing services agency, globally. It’s reflected in our reputation. It’s reflected in our numbers. It’s reflected in the work that we do. It’s reflected in the range of relationships that we have. "We intend to be the best marketing services agency in the world and be of best service to clients going through various stages of their own transformation. We feel that we’re very uniquely positioned to be the go-to firm." The new formation is entirely client-centric, "and much less about competitive moves or what’s happening in other holding companies," said Perry. However, it's impossible to ignore the increasingly competitive marketing communications landscape, which includes advertising agencies, consultancies, digital shops, PR firms and even publishers, like Vice. As a centralized hub of specialized expertise, it will support client engagements of all types -- across industry sectors and global markets -- to bring solutions-oriented ideas to unprecedented challenges. Weber’s pinpointed three main areas of how technology can address clients’ current needs: using analytics more effectively; using automation to make the production of campaigns to be more efficient and; developing content experiences, like AR and VR. The X Practice is powered by hundreds of specialists around the world. The model will also leverage the cadre of firms Weber Shandwick has added to its global roster in recent years, including mobile agency Flipside, digital creative agency Cappuccino, social creative agency ThatLot, data intelligence firm Bomoda and digital and performance marketing firm Resolute Digital. "I can’t think of a client out there right now that isn’t under pressure to deliver value to the organization through the investments they’re making through us or any other agency they’re working with," said Perry. "A lot of clients are looking for efficiencies. 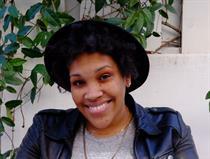 Not only do they want work to be delivering stronger impact, they want it to be done more efficiently." He added that the agency's PR expertise mixed with these "consultative capabiliites are really important given the big swings in market." A newly-formed leadership team to oversee the practice has been announced. Hugh Baillie, who currently serves as head of client experience in EMEA, will become president of The X Practice, EMEA & APAC. Adam Wall, currently EVP, digital operations and client services for North America, will become president of The X Practice, Americas. Lydia Lee, head of Technology in APAC, and Wayne Hickey, EVP and senior Technology strategist for North America, will both become global co-heads of Technology within The X Practice. Patrick Chaupham, EVP, business integration, takes on the new role of EVP, corporate development for The X Practice. Where did all the rainbows go?